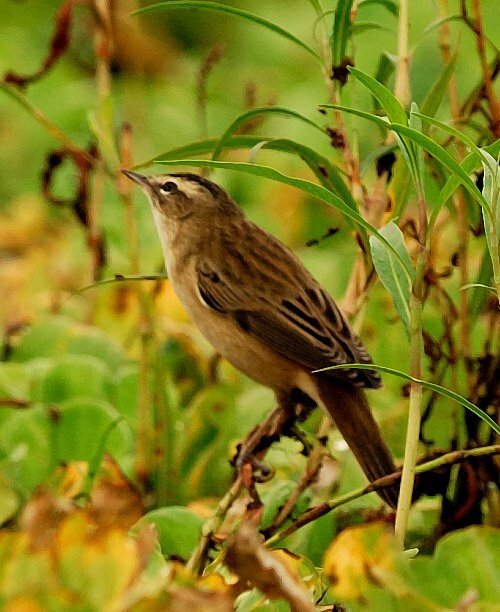 The sedge warbler is a common palearctic visitor to moist areas throughout Tanzania from November to April. 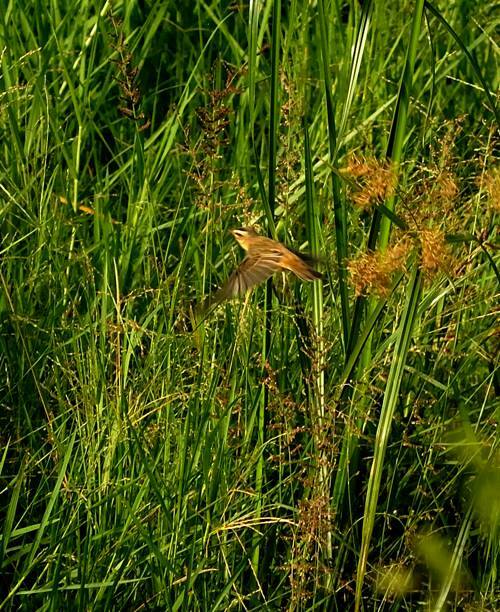 The flying bird was seen in Ruaha NP (4-09). The lower photo was taken at Nanja Dam (4-07). .